The mobile gaming industry is on fire. Today, it’s worth more than $41 billion in worldwide revenues, up 18 percent from the previous year. That’s as much money as the entire global box office for films, and it shows no sign of slowing down. The industry seems to have perfected the art of user engagement — creating enough positive reinforcement to keep casual players coming back, while ensuring that their VIPs stay hooked. It’s staggering how much people spend on digital items (up to $550 per player annually!) — and e-commerce businesses would benefit by understanding how gaming companies are blazing this trail to high user engagement. How can you “gamify” the e-commerce experience to boost customer loyalty, and if you’re lucky, drive incremental revenue? 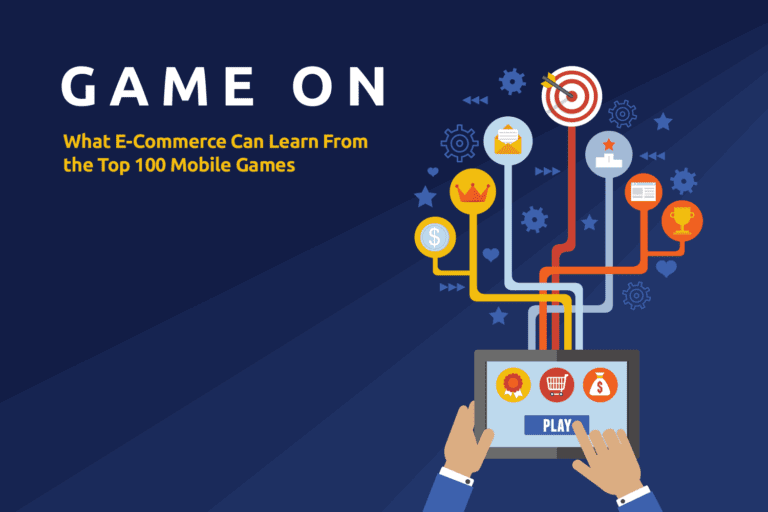 In our latest guide, Game On: What E-Commerce Can Learn From the Top 100 Mobile Games, we reveal how you can apply gamification best practices to your own business. Build a relationship with your customers by aligning messaging to their individual preferences and behaviors. Energize the shopping experience by motivating customers to unlock rewards and demonstrate brand loyalty. 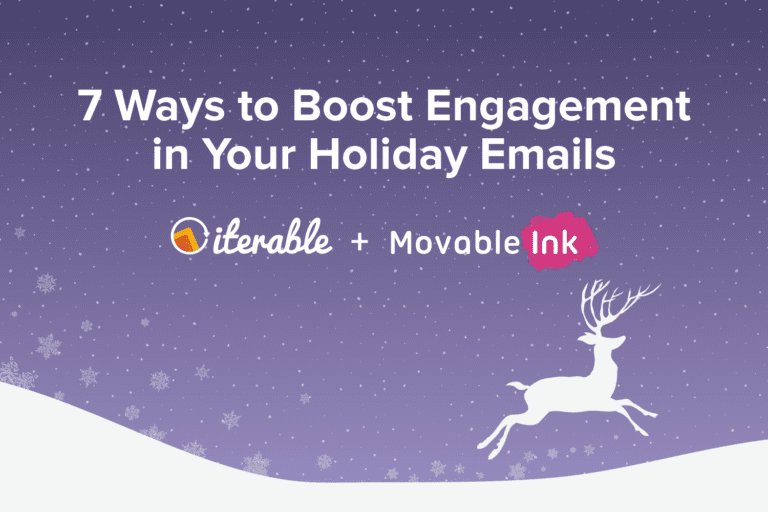 Re-engage lapsed customers by enticing them with personalized promotions and offers. 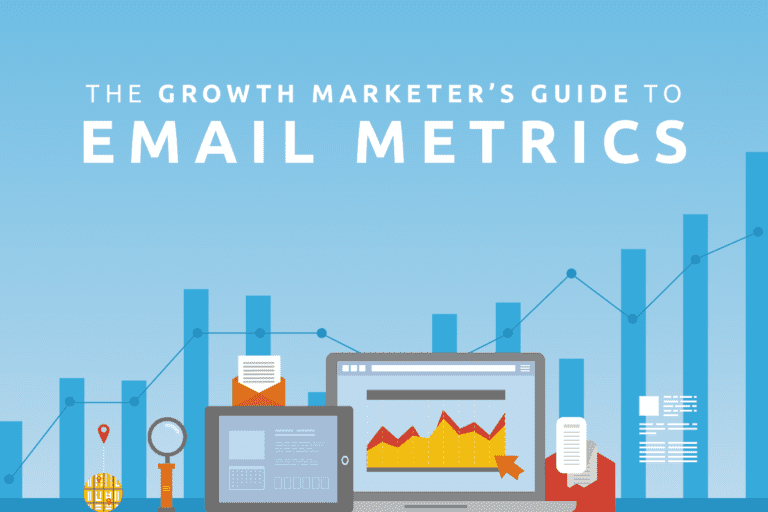 Download the full guide for a detailed look at these three strategies, as well as more expert recommendations to acting like a gaming company and building a captivating brand. Ready to get your game on? Request a demo of the Iterable Growth Marketing Platform today to learn how you can put these engagement strategies into action.